: 5 Order came fast, wrapped very securely. Beautiful piece. Caught my eye immediately 5 Great watch. 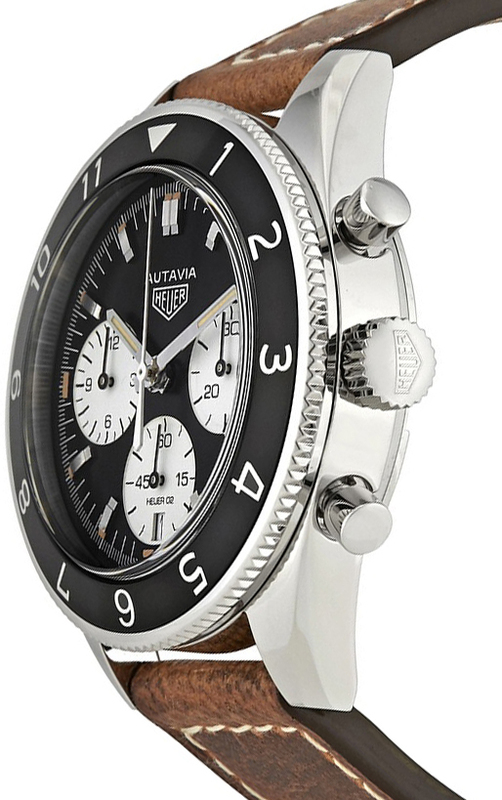 I really enjoy the vintage design that TAG Heuer gave this model. It fit well with my wardrobe and outfits. and works for my lifestyle. 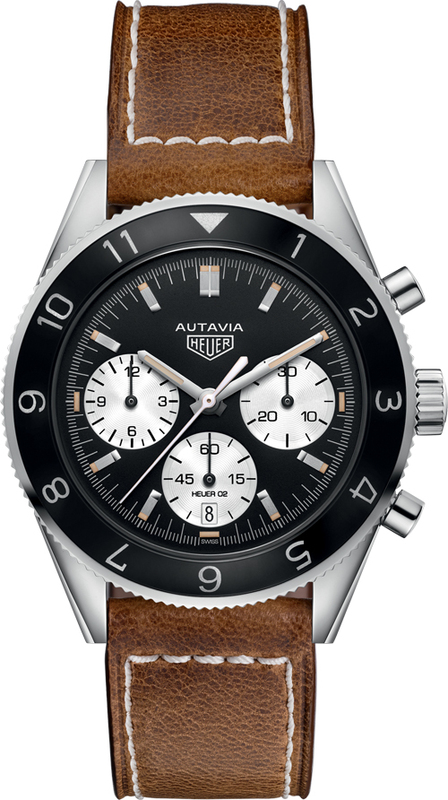 How beautiful the new Autavia is!! 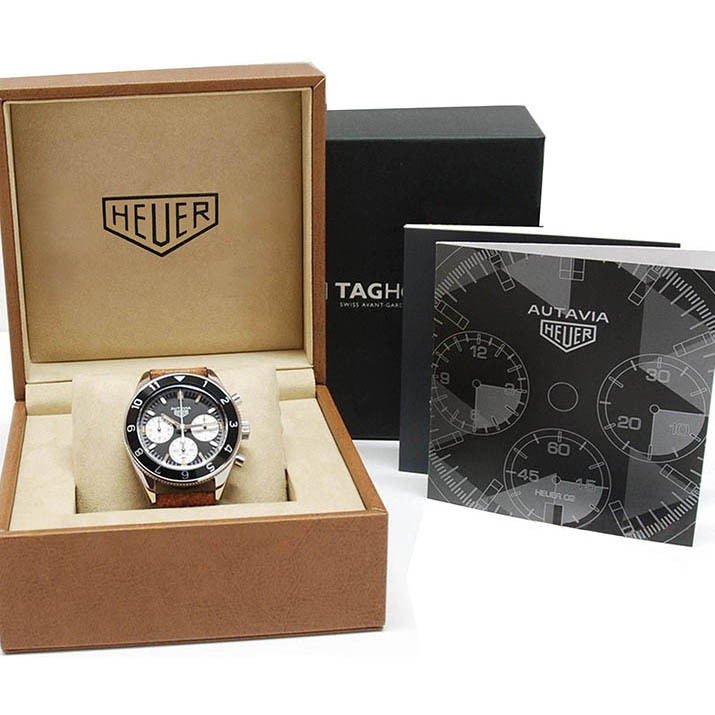 5 Since I have been collecting Heuer chronographs for more than 50 years, this Autavia gives the most shining for us. I think it will be clear that all Heuer chronograph had been made in same spirit. 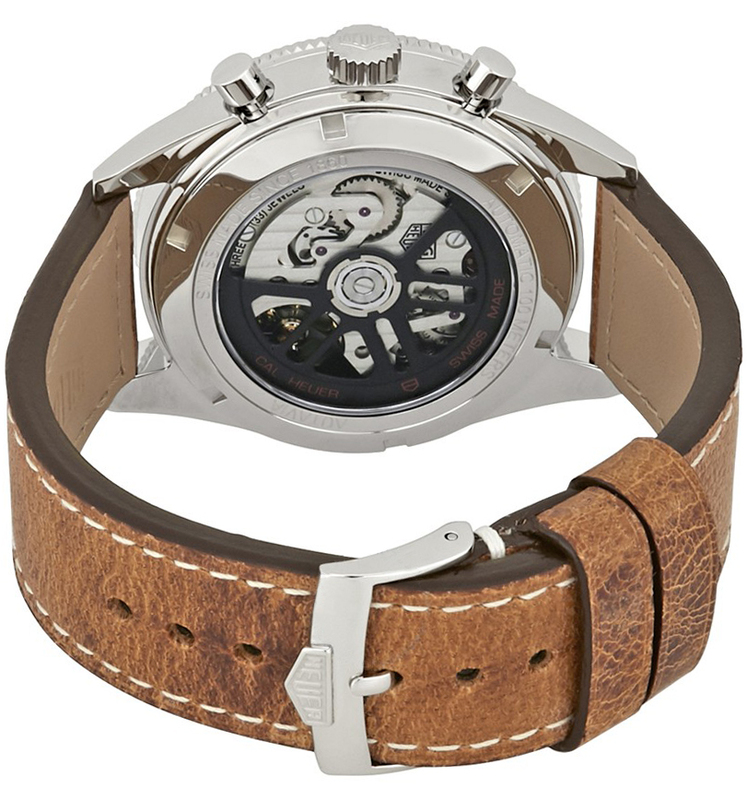 Such as situation I have about more than 100 vintage and Tag chronographs. Whenever I love Autavia in Heuer chronographs.